What is an ideal weight for 165 cm height female in kg & lb? What is an ideal weight for 165 centimeter height female? 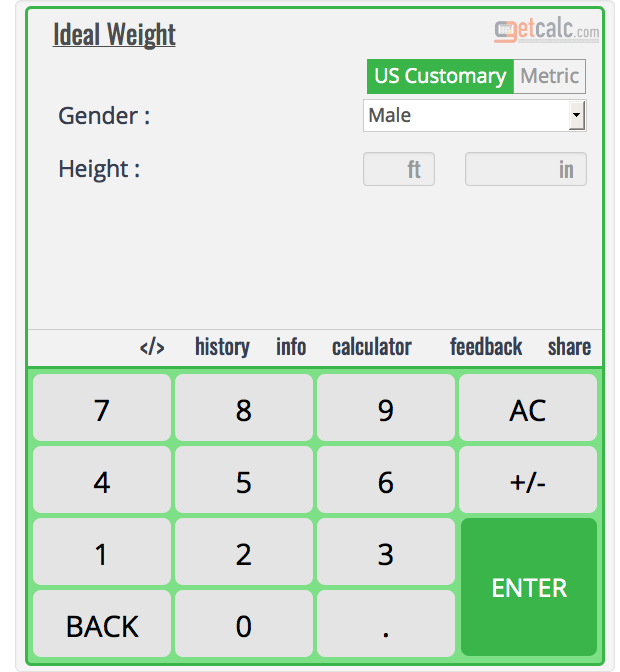 getcalc.com's Ideal Weight Calculator - what is the ideal weight of 165 centimeter height female? 125.46 lb or 56.91 kg is an ideal weight for 165 cm height female. The women of 165 centimeter height with weight of around 125.46 pounds or 56.91 kilograms considered to be healthy. What is the ideal weight of 164cm height male? What is an ideal weight for 164cm height female? What is an ideal weight for 165cm height male? What is the ideal weight of 166cm height male? What is an ideal weight for 166cm height female? What is the ideal weight of 167cm height male? What is an ideal weight for 167cm height female?